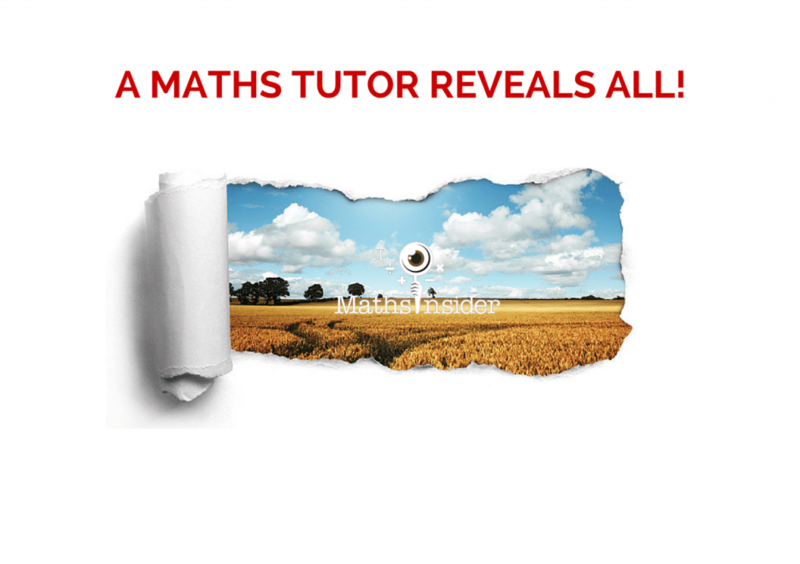 A Maths Tutor Reveals All! 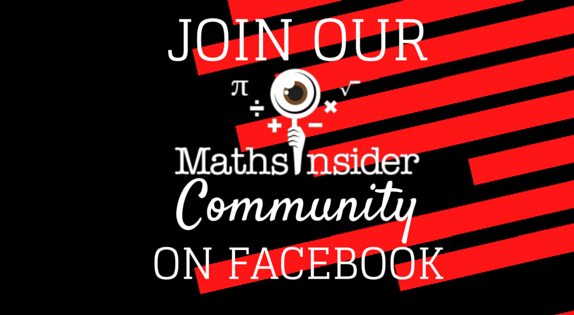 A regular part of this blog will be interviews with “Maths Insiders”; teachers, parents, students and administrators, in fact anyone who can add to the conversation about how parents can guide their child to maths success. Contact me if you’d like to share your tips. My first interview is with Farah Khan who gives some great advice from a maths tutor’s perspective. 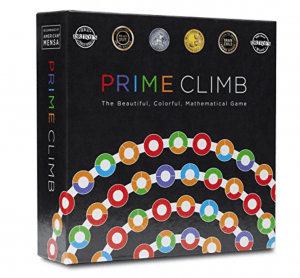 I am a mother of two children aged 3 and 6, and also a UK-trained Maths teacher. I have taught in London in the past but, at the moment, I am working as a supply teacher and private tutor to secondary school children, primarily helping those preparing for their (I)GCSEs. I will be starting a teaching job full time in the upcoming school year. What made you decide to become a maths teacher? My passion for mathematics and my desire to inspire young minds :). I feel Maths is one of those subjects that students often struggle with, simply because they have not been taught by a good teacher or in the right way. I wanted to do my part to make a subject, that is so logical and simple to me, just as accessible to others. Mathematics also teaches skills that you use in every field throughout life – critical thinking, problem-solving and a methodological approach. I wanted to do my part to equip students with these valuable tools and inspire them to tackle challenges and figure things out for themselves. Tell us more about the tutoring? How many children, what are their ages? I have two 15-year old boys and one 15-year old girl studying for their IGCSEs. I am also tutoring a Year 9 boy (about 13) and a 9-year old as well. Ideally, what should parents and students do before their tuition session in order to get the most out of it? It would be ideal if parents charted out with students what areas they were confident in, and what topics they needed extra help in. Also, it’s useful to know and inform the tutor what you expect your child to achieve through tutoring and also any particular weaknesses he/she has, such as making careless mistakes, weak mental maths skills, or any special needs. The better the tutor knows the background of the child and his experience with the subject, the more likely they will be to target his specific areas of weakness. What kind of child or maths problems do you think tutoring works for? Tutoring, I believe, is helpful for all maths problems because, at the end of the day, it is about individual attention. In a class of 20 or 30, it is naturally challenging for even the best of teachers to cater to each child’s individual needs. That is where tutoring, by a parent or a tutor, becomes the key to a child’s success. Any teacher will tell you that children whose parents are actively involved in their education are often those who are able to thrive at school. Parents who lack the time or skills to help their child are the ones who naturally then look to tutors for extra help and support. Also, in my experience, even with my children, the place where I find schools often fail is differentiation – challenging the brighter child, and giving extra support to the weaker ones. In addition, children are pushed to work at the pace of the class. This is where tutoring is the opposite. 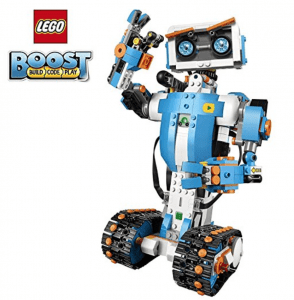 It is extremely useful because the lessons move at the pace the child requires and the learning process is then determined by the individual student. In addition, the student will never find themselves bored because the level of difficulty is also adapted to suit them. 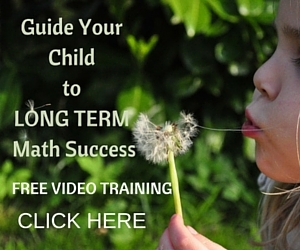 Can you share any other tips or advice on how parents can help their child succeed in maths? Practice makes perfect! Cliched as it may be, in maths, nothing could be more useful than thorough practice to permanently fix concepts in a child’s mind. Also, to parents, never ever rely on school alone to get the best out of your child. 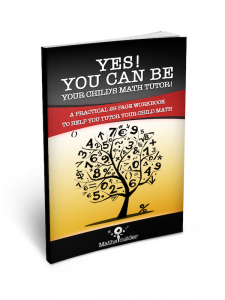 Get involved yourself in teaching them, challenging them – giving them tutoring, online programs, educational material at home and, most of all, your valuable time and attention. 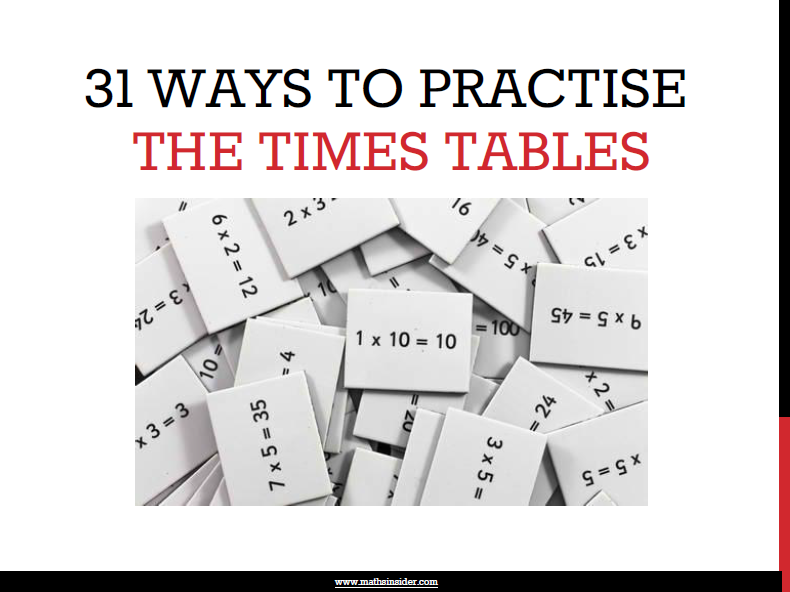 Try to include a bit of maths in your day, even if it is 15 minutes of going over mental maths on a car journey, or talking about fractions when cutting oranges or pizza slices! Welcome! Let me know if there’s any topics which you think I should cover! Thanks for passing by! Glad you found at good tutor in the end! Colleges are good places to look as college students are (usually) super clever, closer in age to your child and cheap as well! I would love to interview you about your tutoring experiences! Let me know what you think! 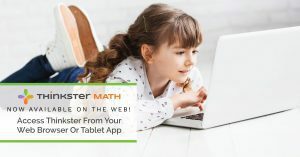 Parents help their children very well in study but they are able to study each and every problem of their children so there is a need of math tutor for solving problems. Well! 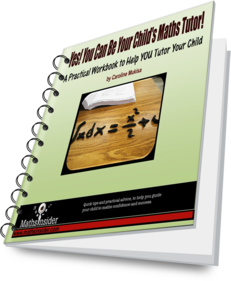 I must say that maths is a tough subject and it won’t be a bad idea to hire a private maths tutor especially for those children who don’t have a command on math. 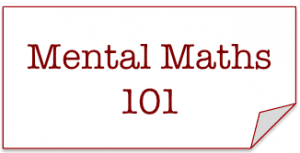 It’s crucial for parents to see how the personality of the tutor matches that of the student. Parents should let the tutor and their child interact for a while, while observing their behaviour. If they don’t click, then getting a tutor might be quite pointless.